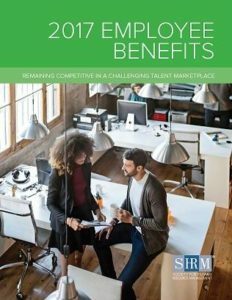 In conjunction with the SHRM 2017 Annual Conference and Exposition, SHRM released their 2017 Employee Benefits report (you can download the report here). There’s lots of interesting information and data; one key finding is that organizations that added to their benefits offerings were most likely to do so in the wellness and health-related benefits areas. Also interesting to me was the finding that health care benefits for part-time employees has increased, with one-third of organizations now offering coverage (compared with 27% in 2014). Telecommuting, leave time, and even standing desks; you can find information about everything under the sun. 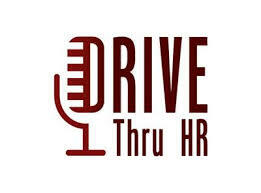 Check it out; this report continues to be a great resource for HR and benefit professionals.